← The Best There Is, Bub. 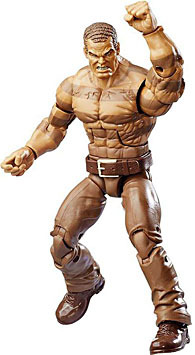 Today, a list of the biggest Marvel Legends* figures. Why the list? So we don't have to put it in a review. You'll see. That's a ton of figures that break the 7" mark, without even getting into the Build-A-Figures. Did we miss any? 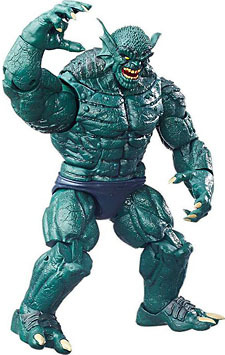 *This list obviously comprises more than just Marvel Legends - we just use the name as a catch-all for the Marvel figures of the same general scale. This entry was posted in addendums, Hasbro, lists, Marvel, ToyBiz and tagged Captain America, Daredevil, Fantastic Four, Ghost Rider, Guardians of the Galaxy, Hulk, Iron Man, Marvel Legends, Marvel Select, Spider-Man, Thor, X-Men. Bookmark the permalink.